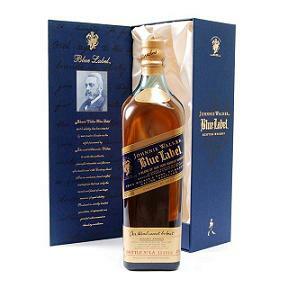 Johnnie Walkers most prestigious whisky. Probably THE most famous super-premium blend, made up of the finest old-aged malt and grain whiskies. The Cristal of the blended whisky world.